You need Book Jackets but what size? 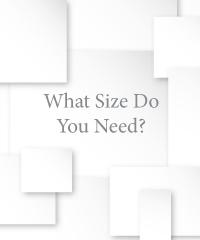 When we refer to the size of a Book Jacket, we are referring to the size of the book it is designed to accommodate. 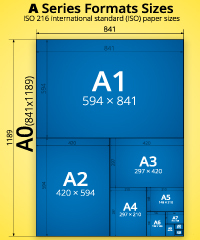 For example when we refer to an A4 Book Jacket, we mean a Book Jacket that is designed to accommodate a book sized 297x210mm. 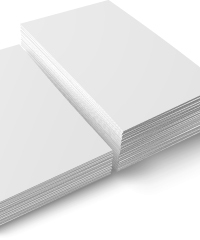 The thickness of the book will determine the depth or capacity required for the Book Jacket. Another important consideration is the thickness of the covers, the jacket will be made to fit the covers and outer of the book snugly so a sample book is essential. 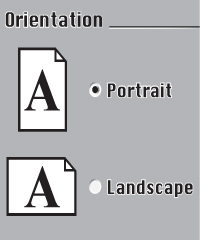 Orientation refers to how the book has been made to be presented. We make Book Jackets to take either portrait or landscape orientated books so there are no limits to your design. Fancy Something Different? We make all the standard sizes, hundreds more special sizes and can make any custom size you require so contact us to discuss what you would like and we’ll design it for you. Which Material? What Size? Printed or Personalised? How Many Do You Need? and we’ll make you wonderful products that you can be proud of.